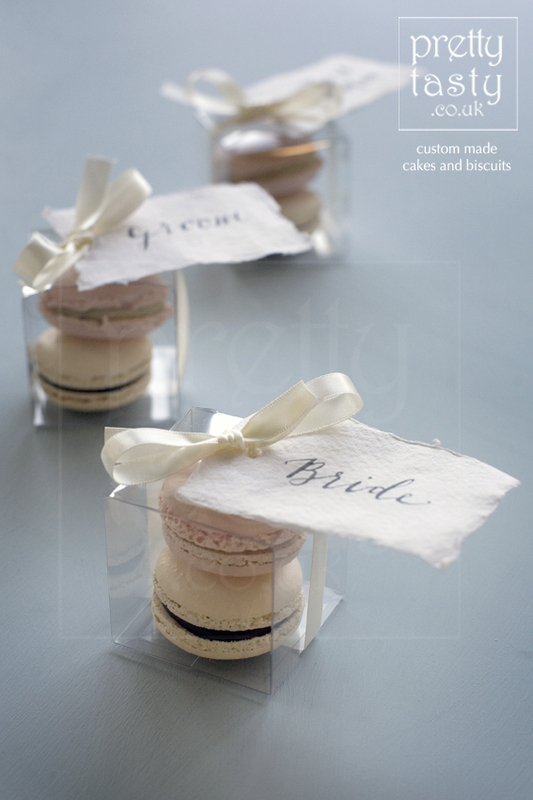 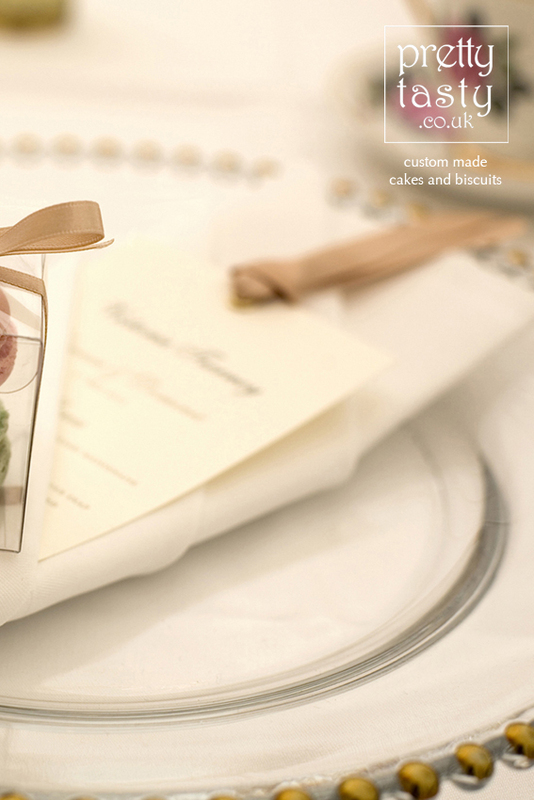 Colourful macarons in a clear box tied with a satin ribbon make a cheerful favour on your wedding day or a nice gift at your corporate events. 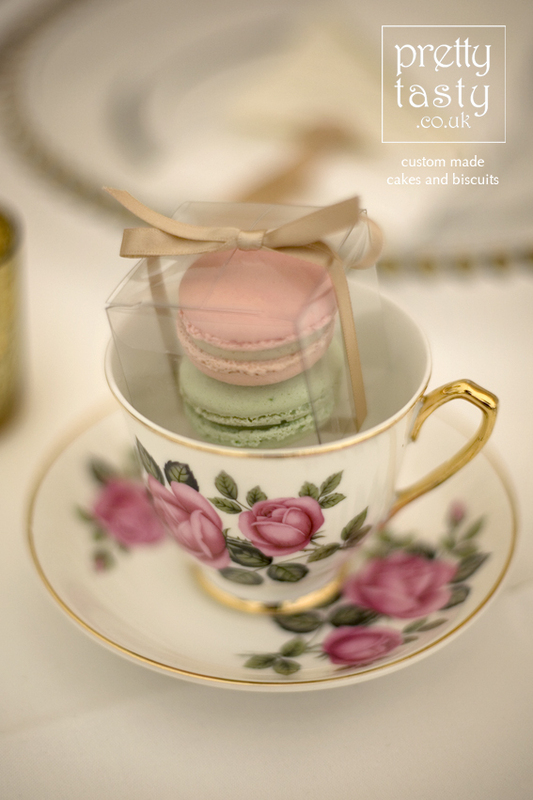 Served loose on a cake plate, they make a great addition to any party and displayed on a macaron stand or cone, they are the centre piece of your sweet table. 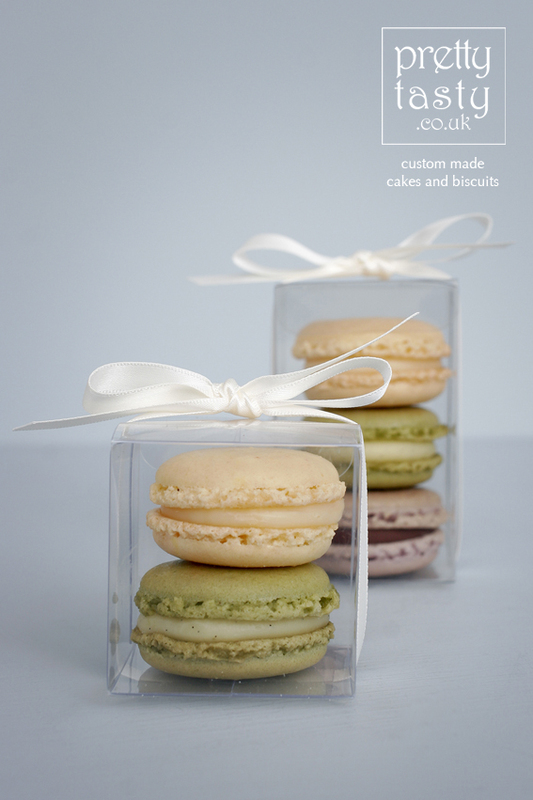 All our macarons are made by us to your specifications. 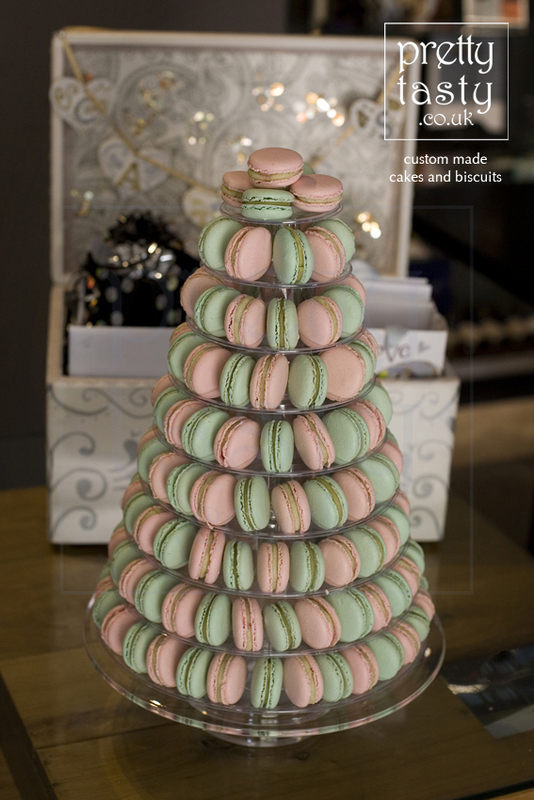 There is great variety in colours available and the macarons taste delicious. 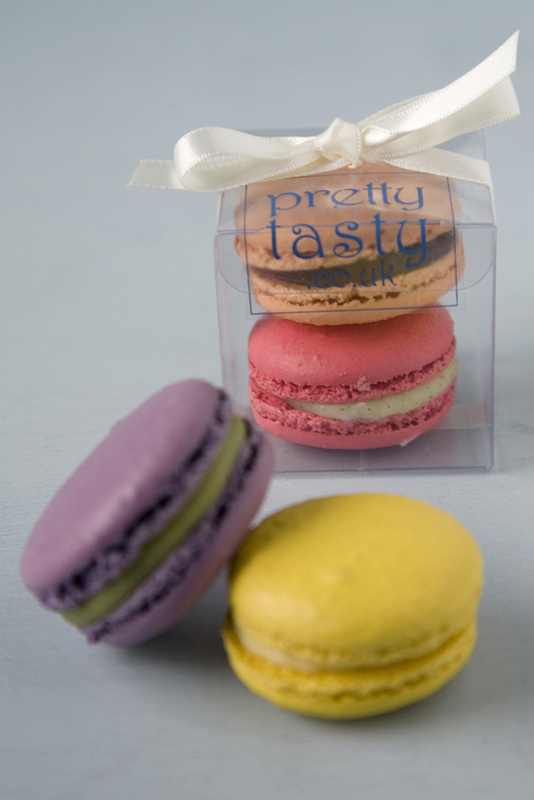 We won a Great Taste Award for our Vanilla & Strawberry Macarons. 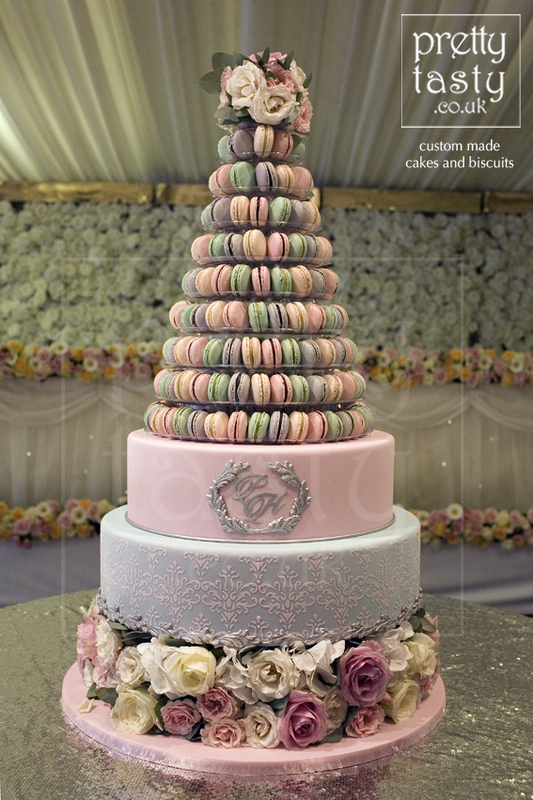 As we make all our macarons to order there is a minimum order quantity of 50 boxes (2 flavours/colours) or 50 loose macarons of any given colour/flavour. 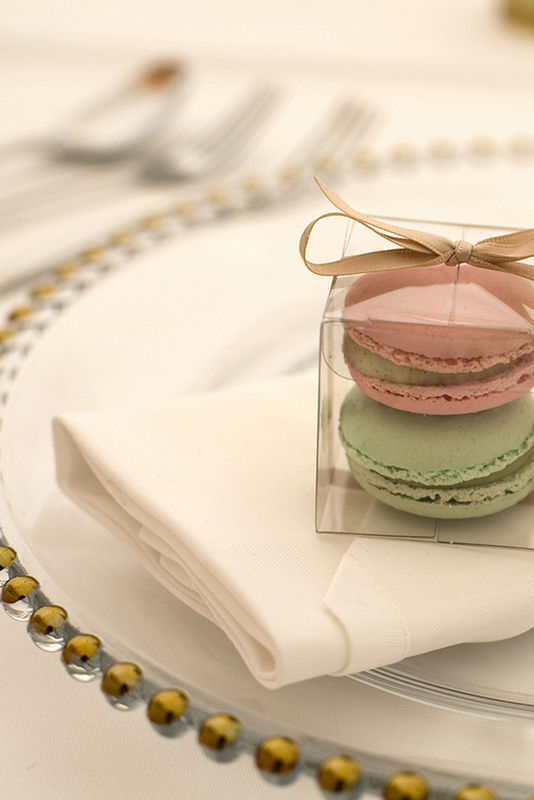 Macarons are for delivery or pick up only- we won't post them out.